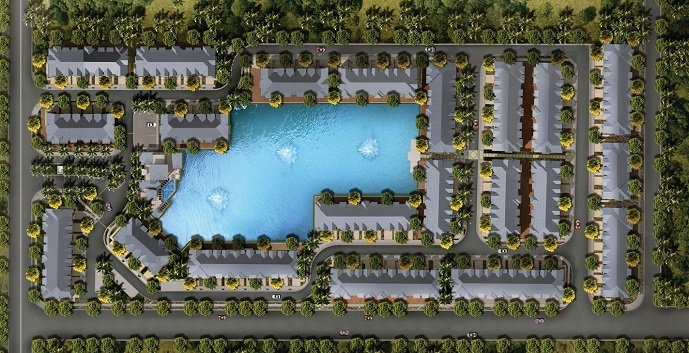 Doral Cay by Terra Group is a new community located on NW 58th Street in Doral, close to the Miami International Mall, Trump’s Doral Golf Resort & Spa, restaurants, nightlife, entertainment, parks, and highways. Doral Cay amenities include a gated entrance with 24-hour manned guardhouse, an infinity swimming pool and spa, a spacious sundeck overlooking a lake, a gazebo area with a bar, barbeque, and sitting areas, an elegant clubhouse, a well-equipped fitness center, saunas with lockers, a children’s playroom, library, and a media room. 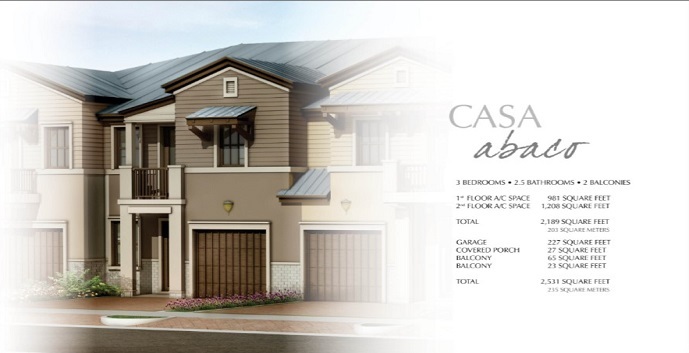 Casa Abaco - 2 story, 3 bedrooms, 2.5 baths, 2531 total square feet. 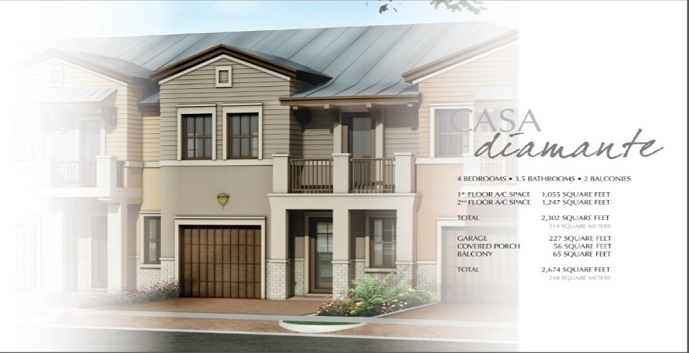 Top features include a gourmet kitchen, breakfast area, dining room, family room, living room, loft, and 1 car garage. 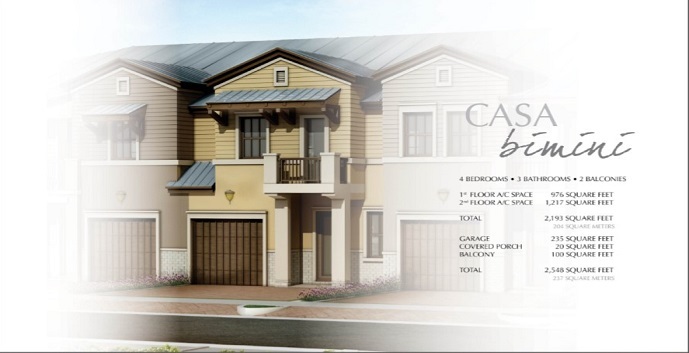 Casa Bimini - 2 story, 4 bedrooms, 3 baths, 2548 total square feet. Top features include a gourmet kitchen, family room, great room, and 1 car garage. 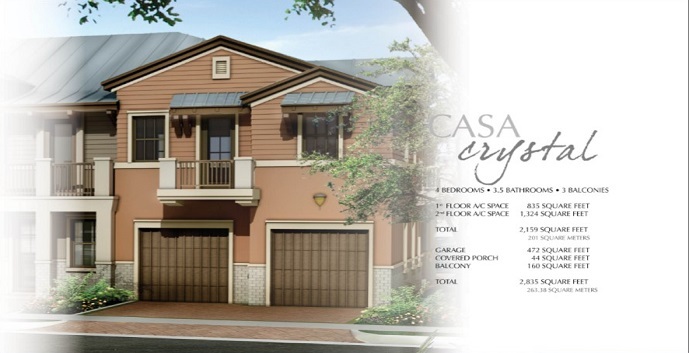 Casa Crystal - 2 story, 4 bedrooms, 3 baths, 2835 total square feet. Top features include a gourmet kitchen, dining room, living room, family room, and a 2 car garage. Casa Diamante - 2 story, 4 bedrooms, 3 baths, 2674 total square feet. Top features include a gourmet kitchen, dining room, family room, living room, and 1 car garage.